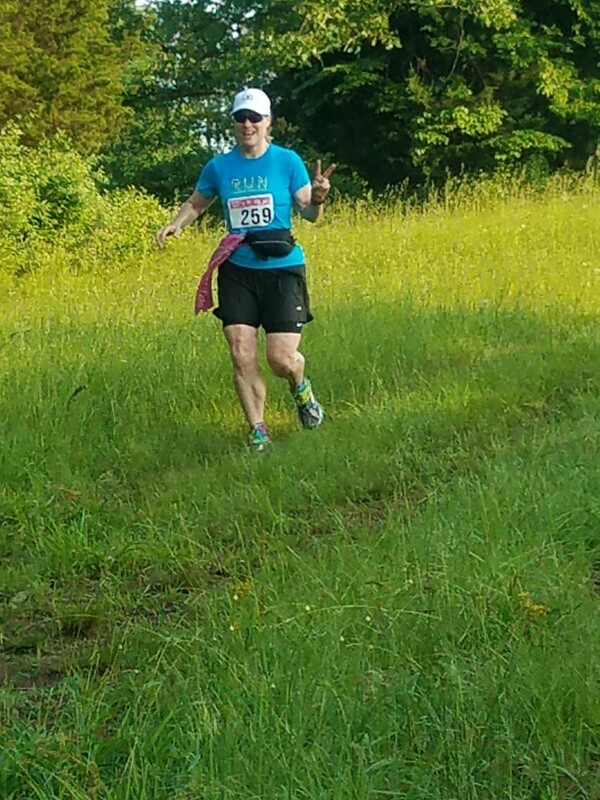 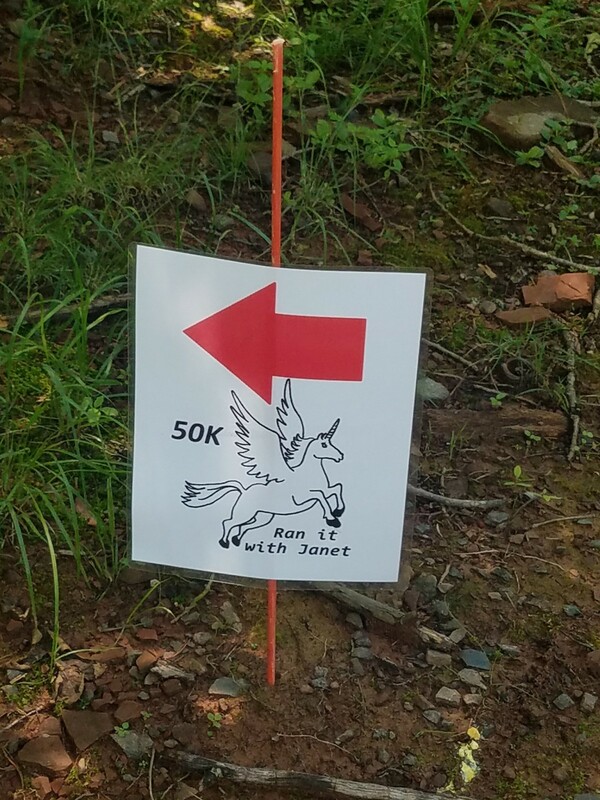 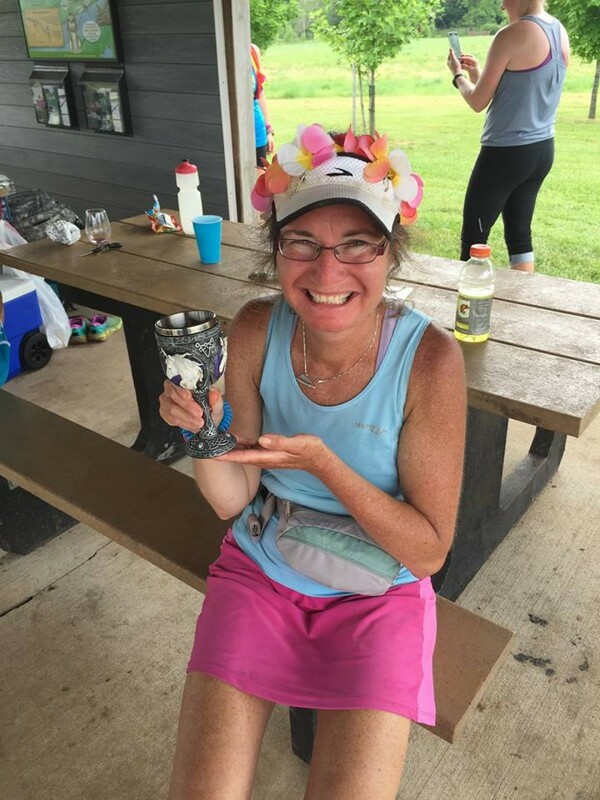 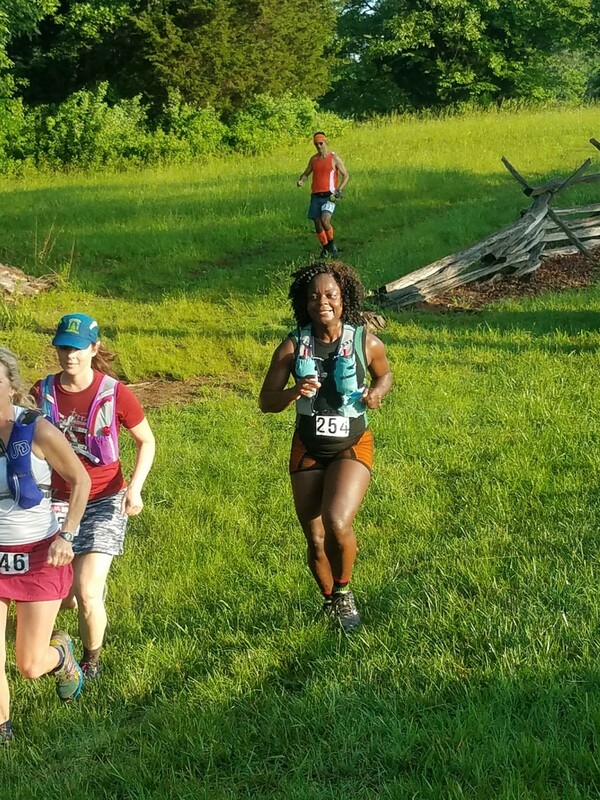 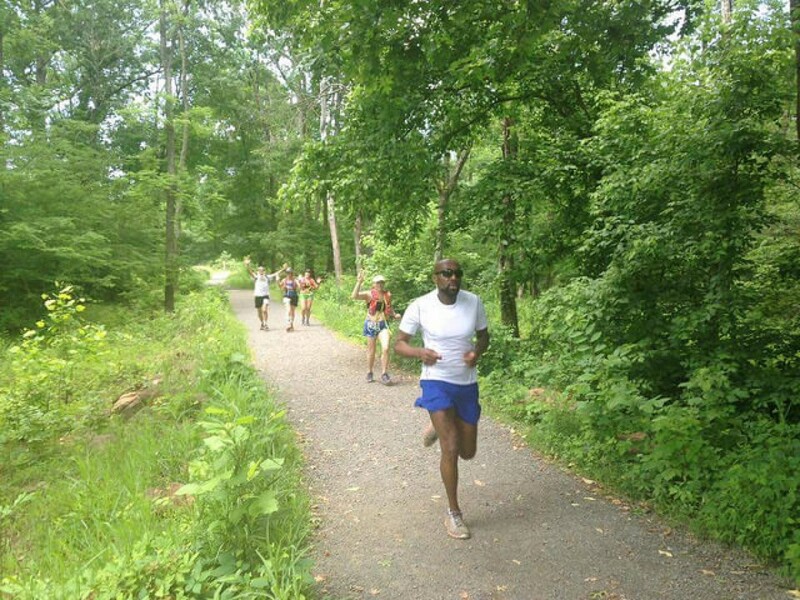 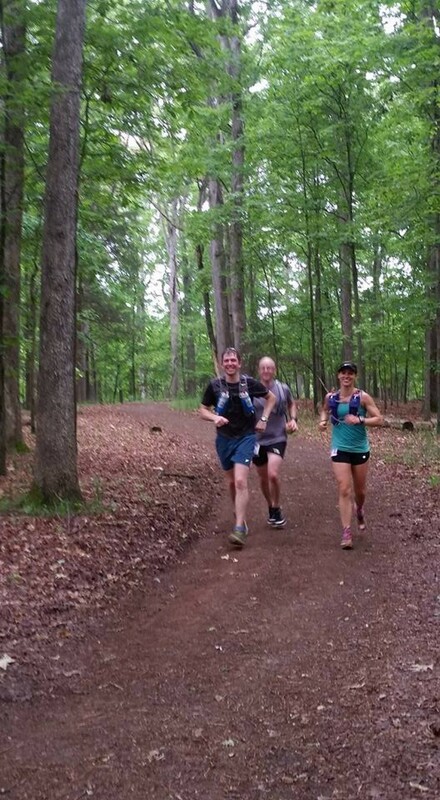 The Ran It With Janet 50K is an annual event that takes place on National Trails Day, the first Saturday in June. 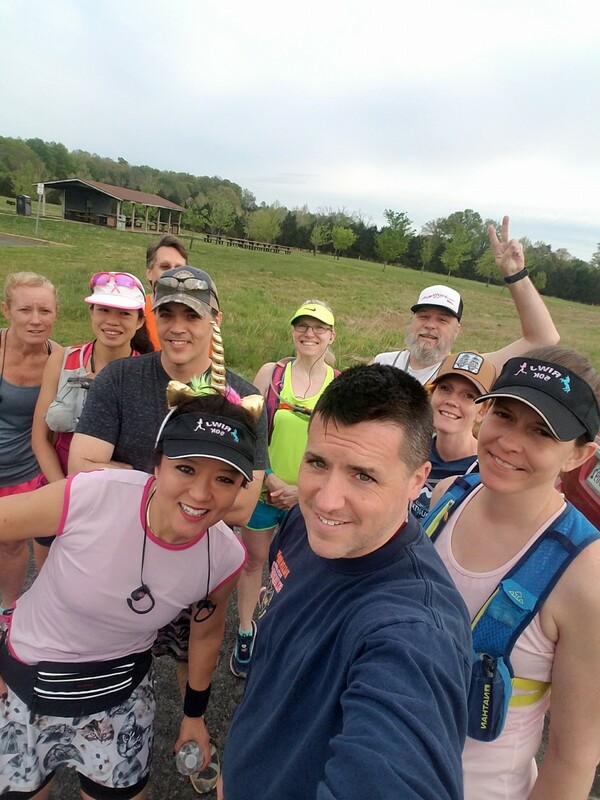 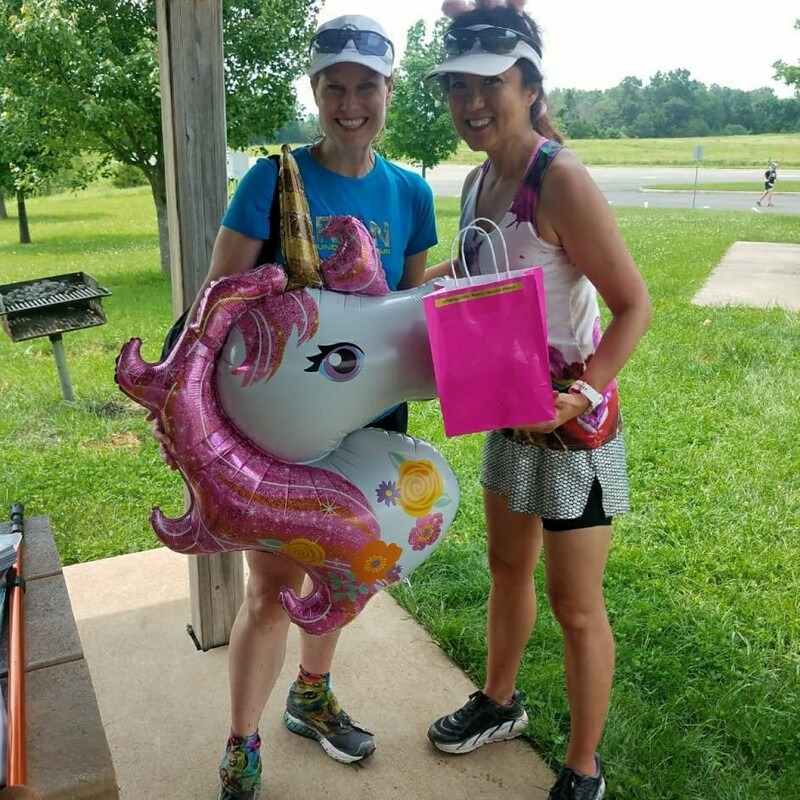 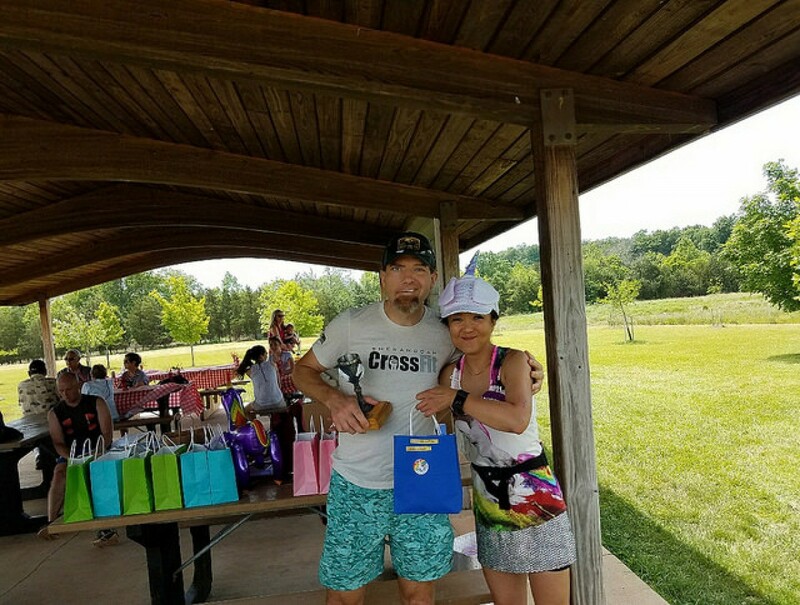 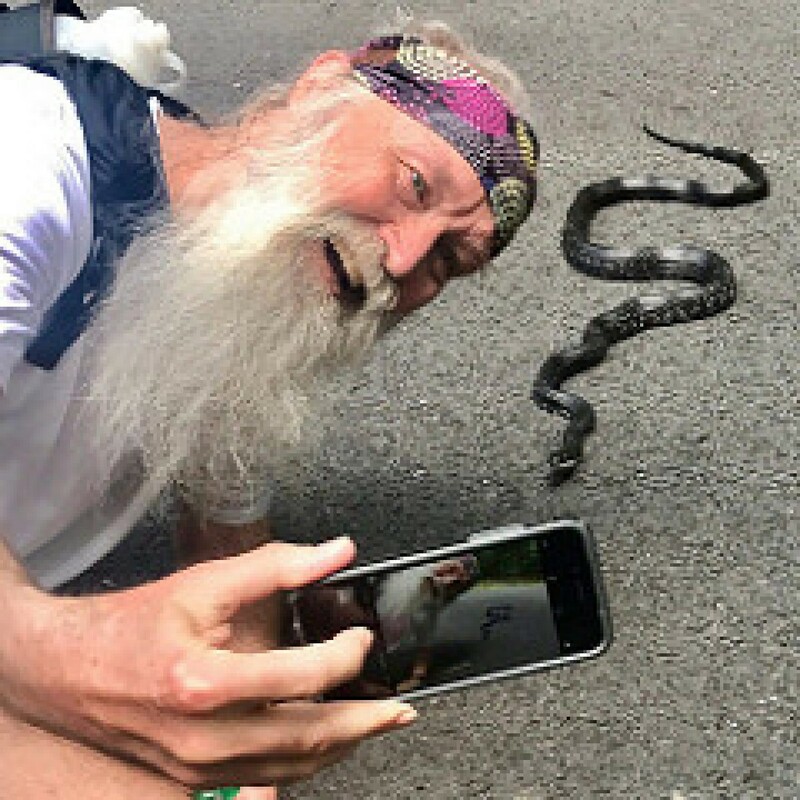 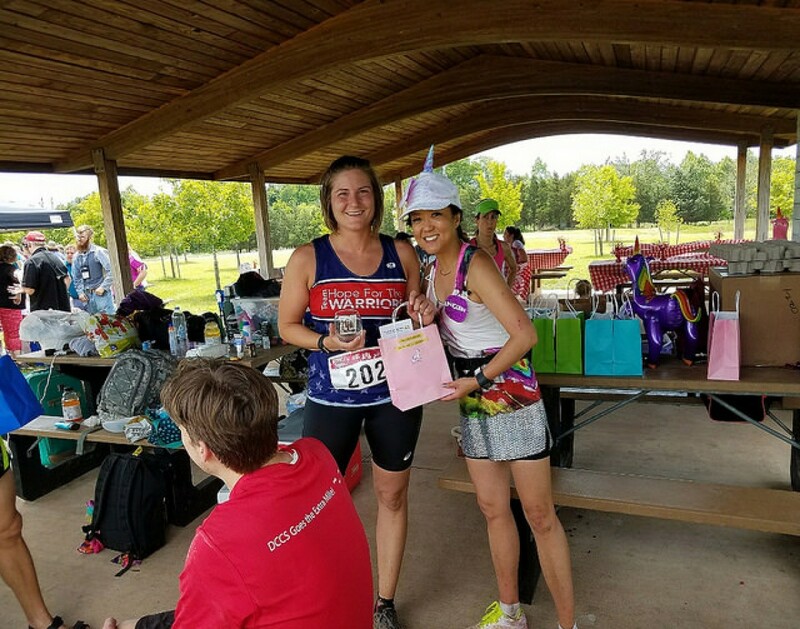 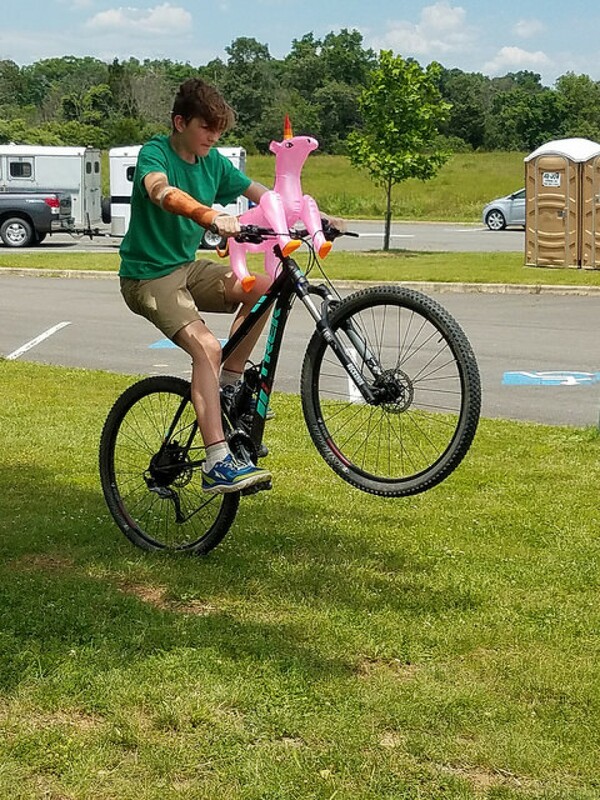 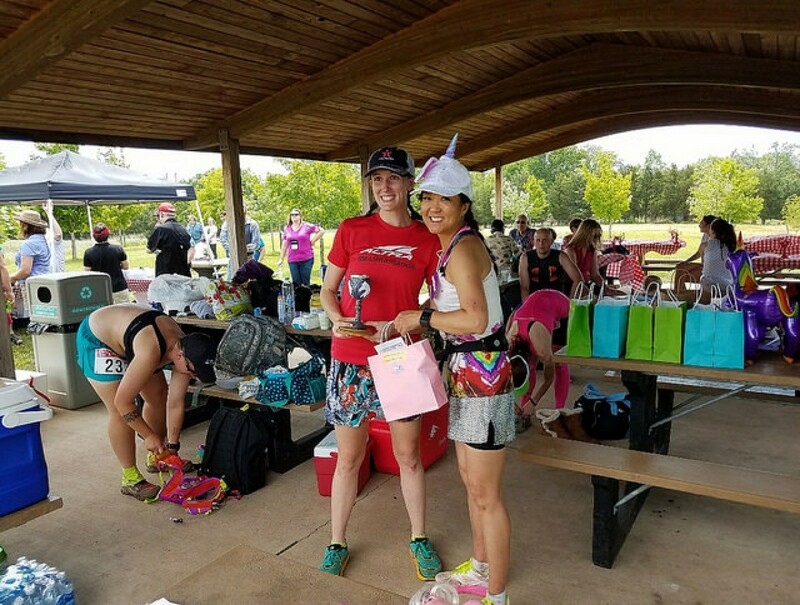 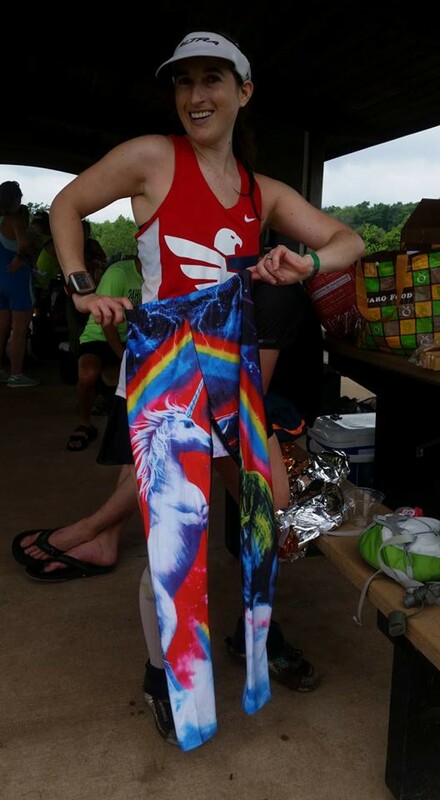 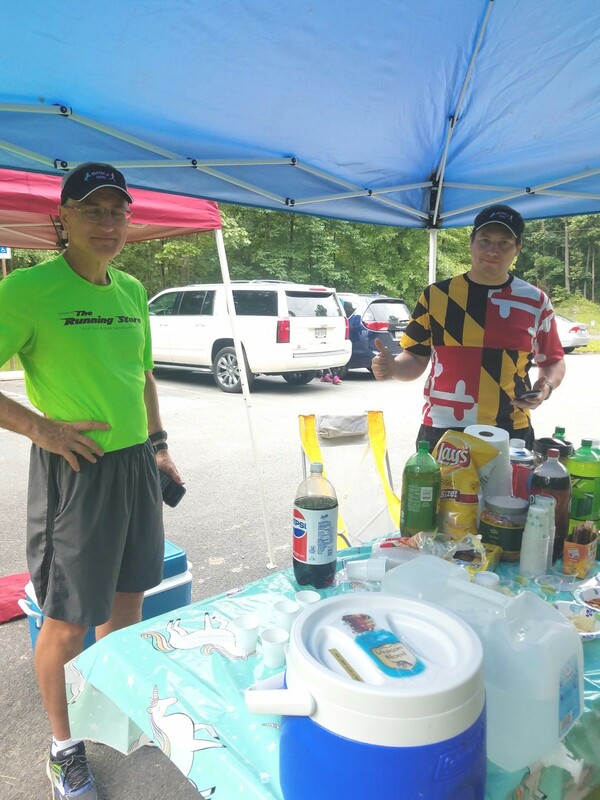 The event is intended primarily as a fatass/fun-run style event with a goal of raising funds and gathering supplies to benefit the Embry Rucker Community Shelter of Reston, VA. 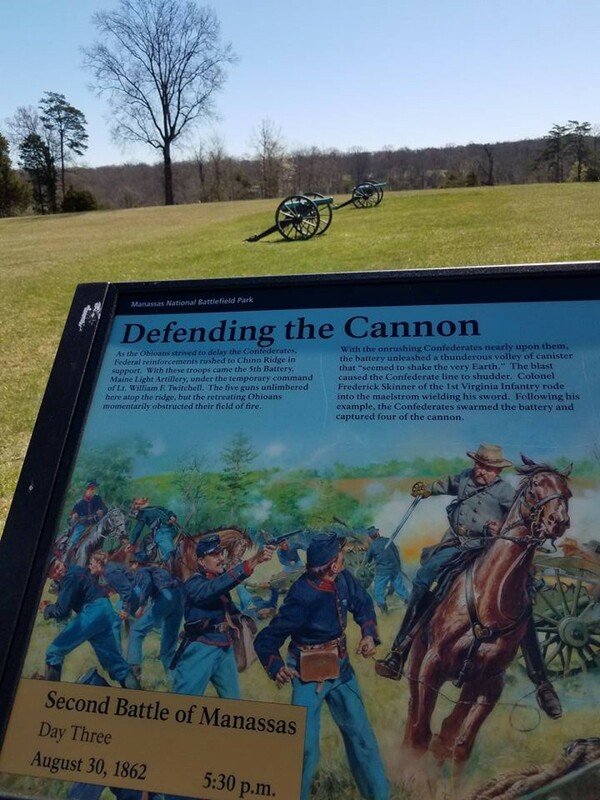 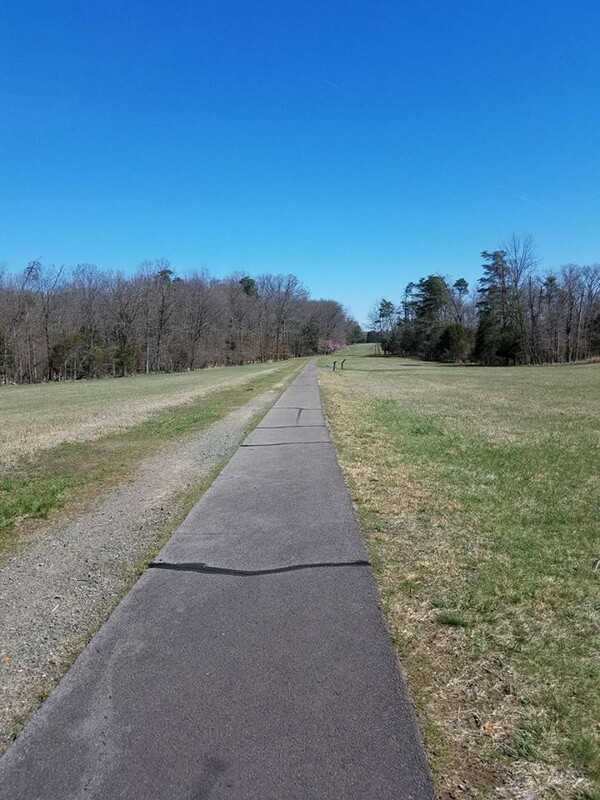 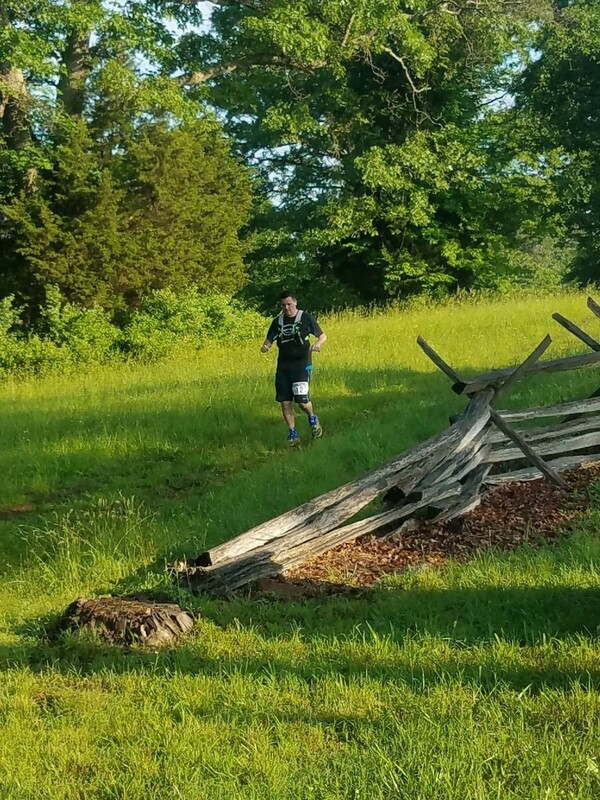 The course starts and finishes from the Brownsville Picnic Area pavilion on the western side of Manassas National Battlefield Park of Manassas, VA. 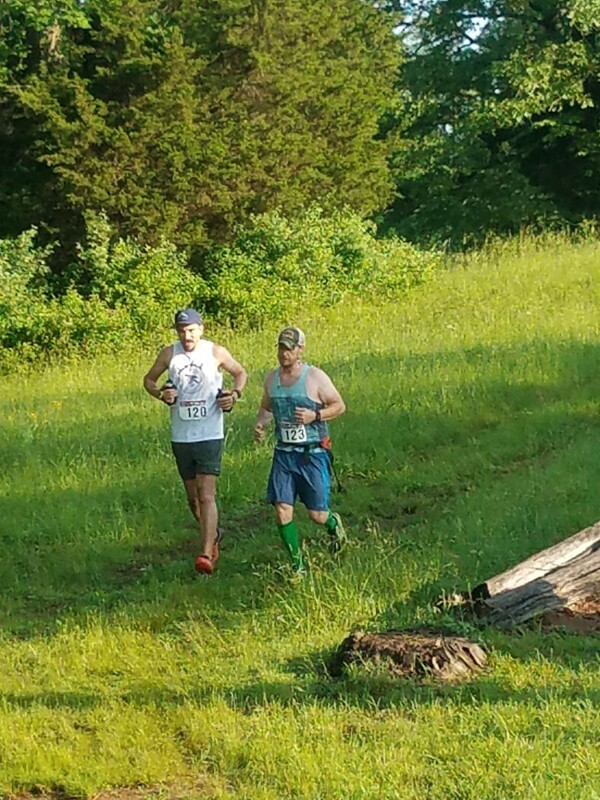 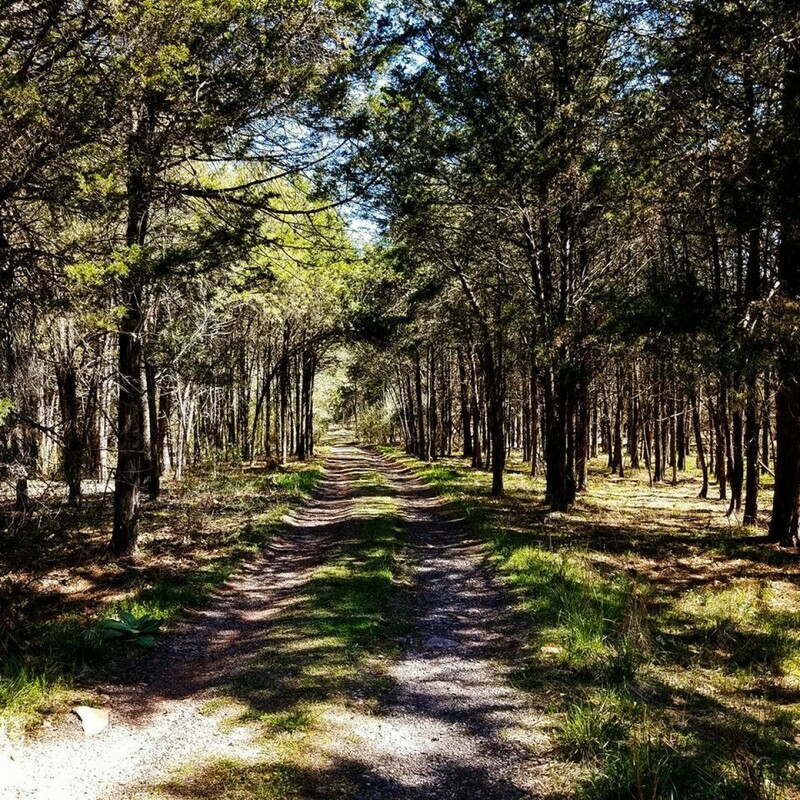 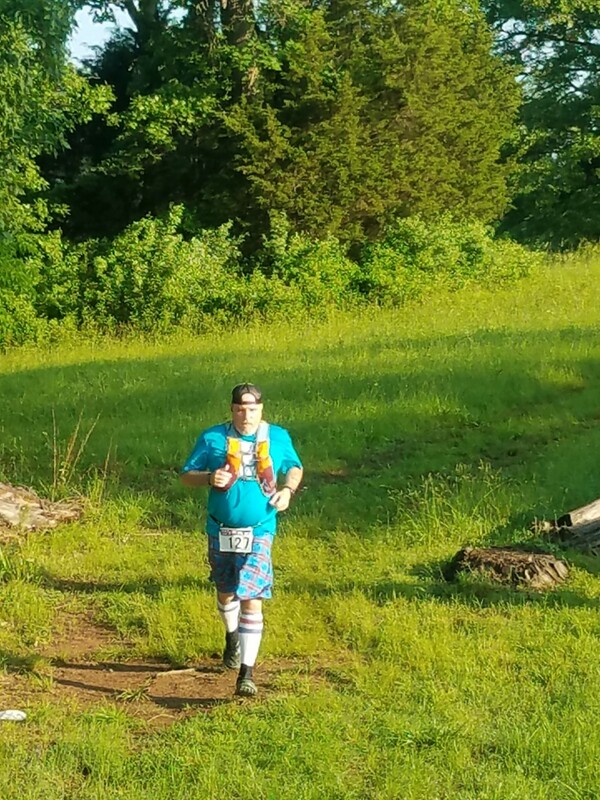 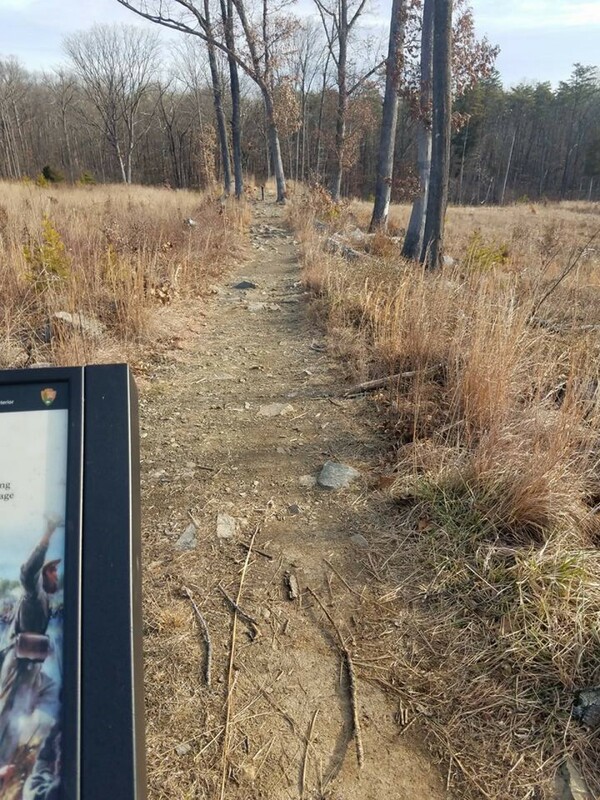 Consisting of three loops on a variety of surface including pavement, dirt, fire road cleared trail, gravel, and mowed back access roads, elevation is fairly flat at under 600 feet per loop making it a great 50K for first timers and those transitioning to trail from typical road marathons. 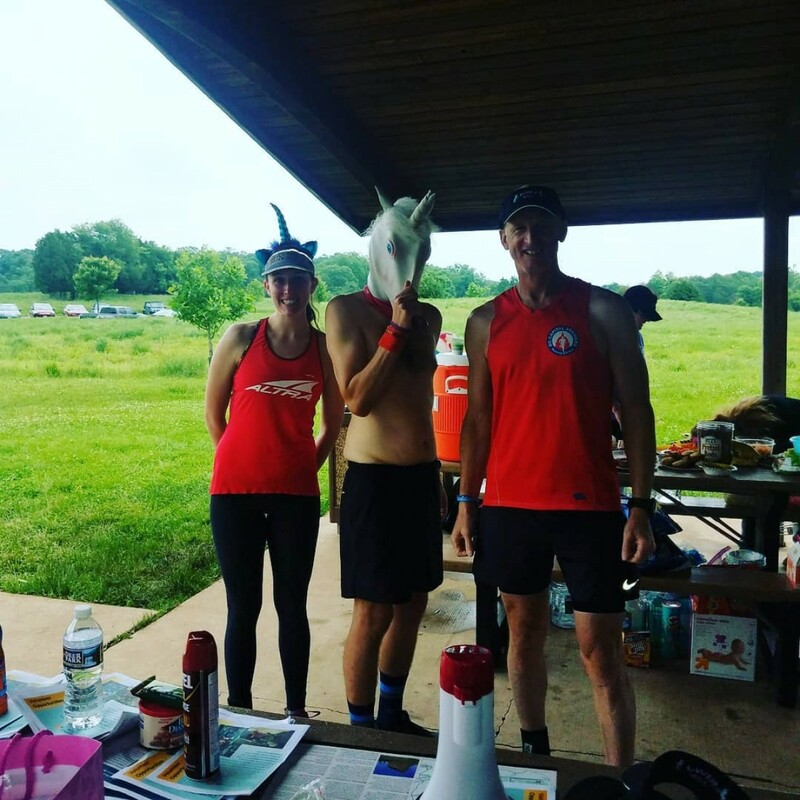 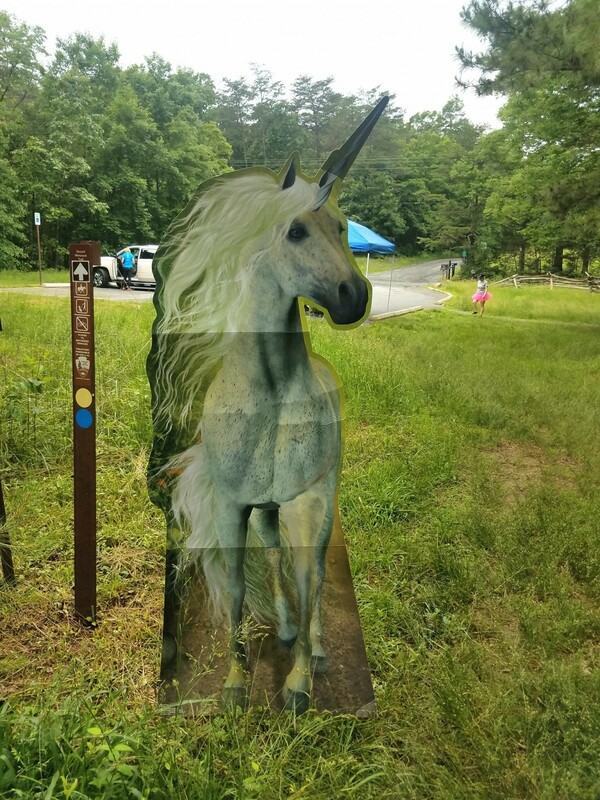 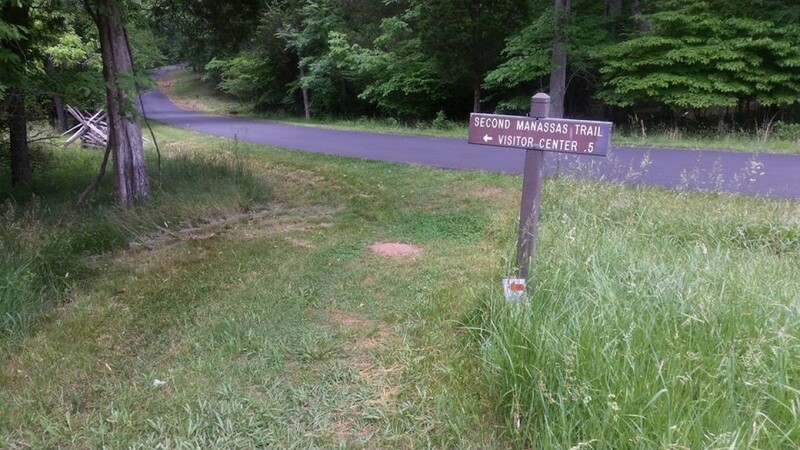 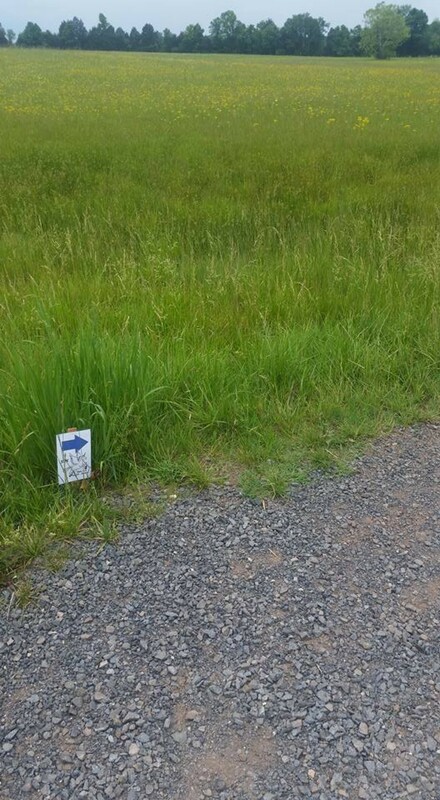 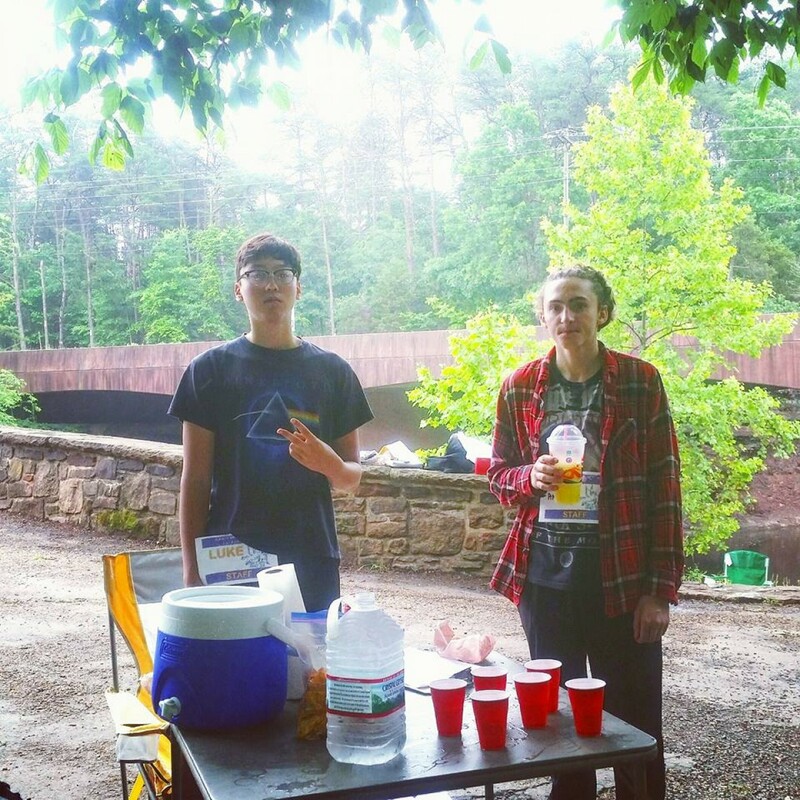 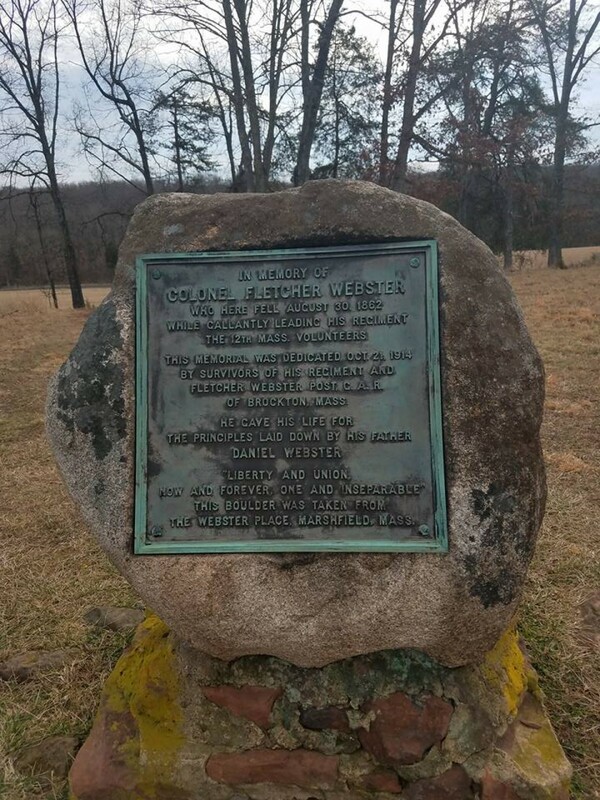 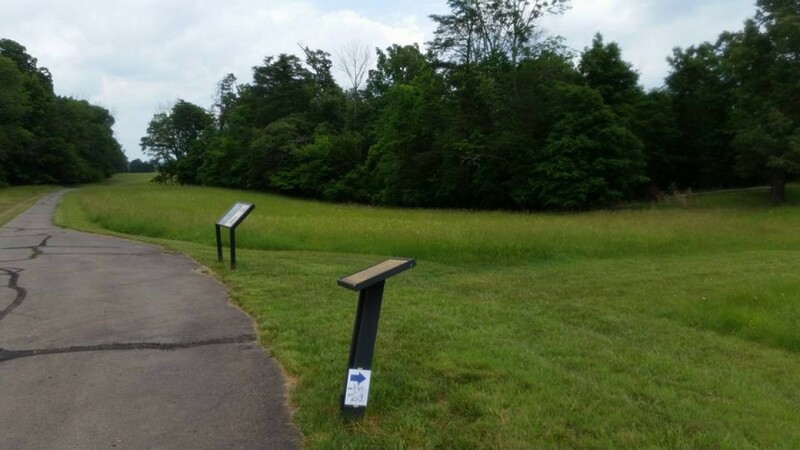 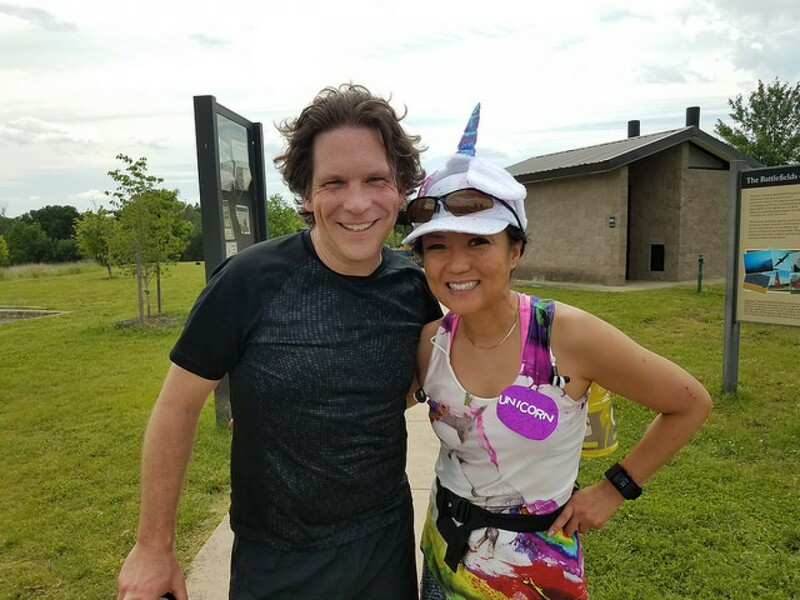 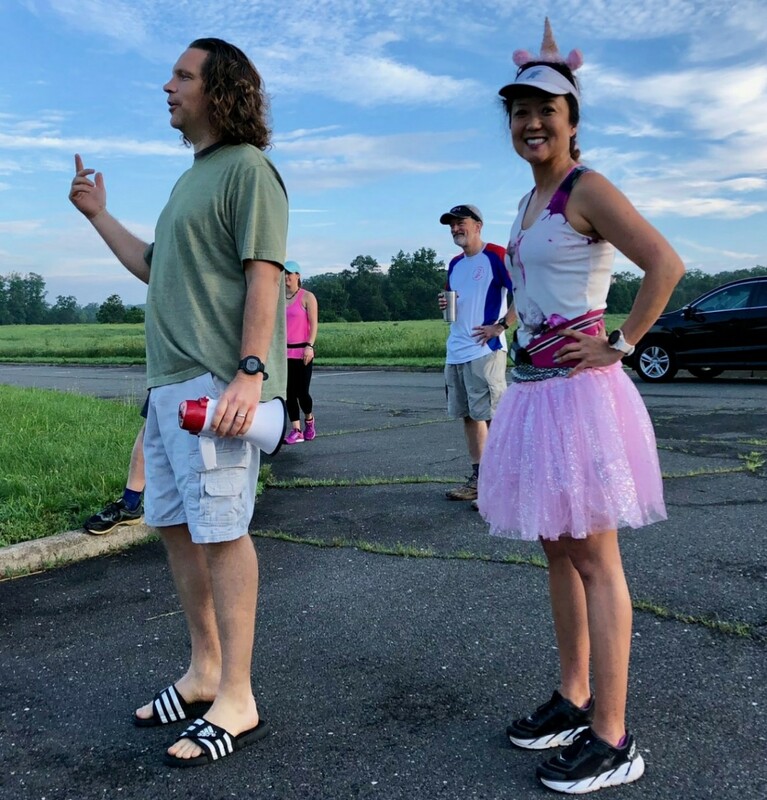 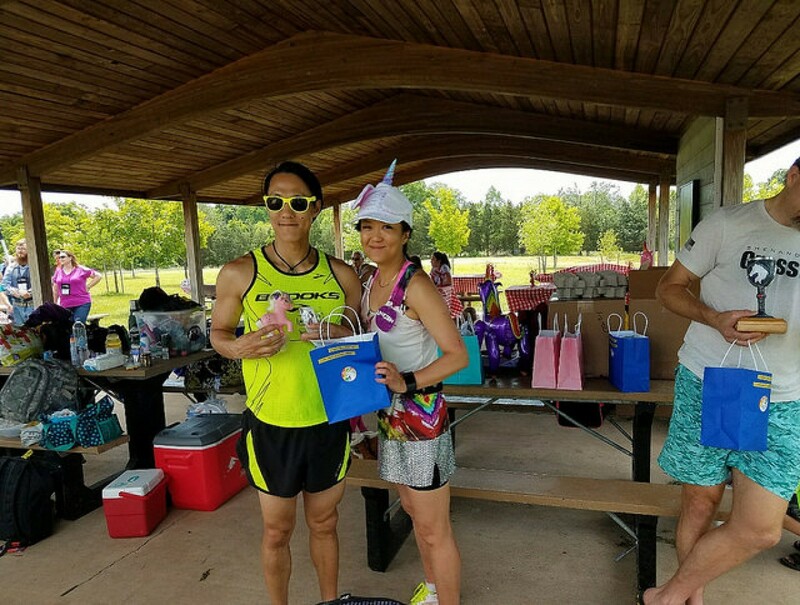 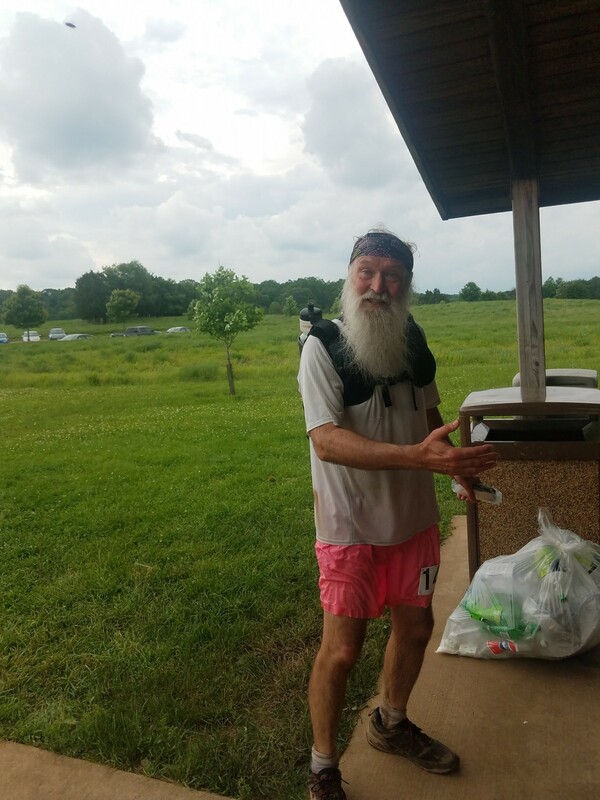 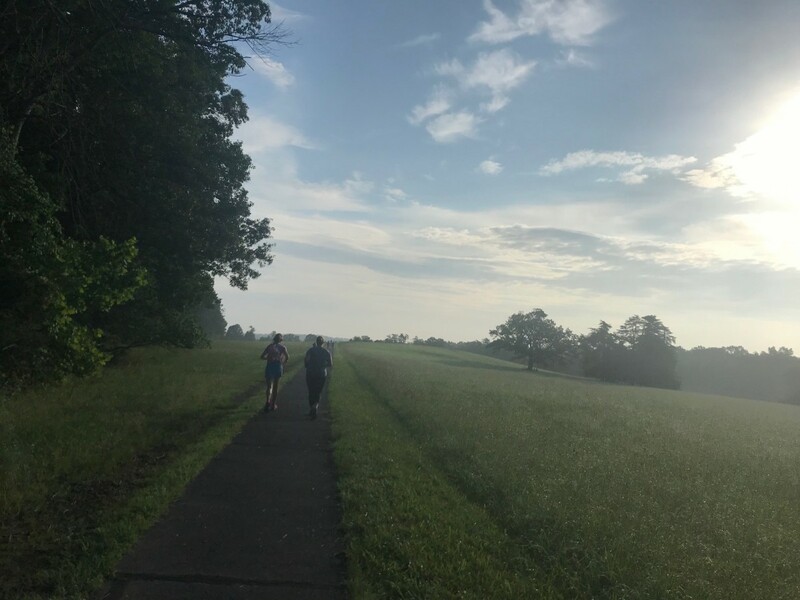 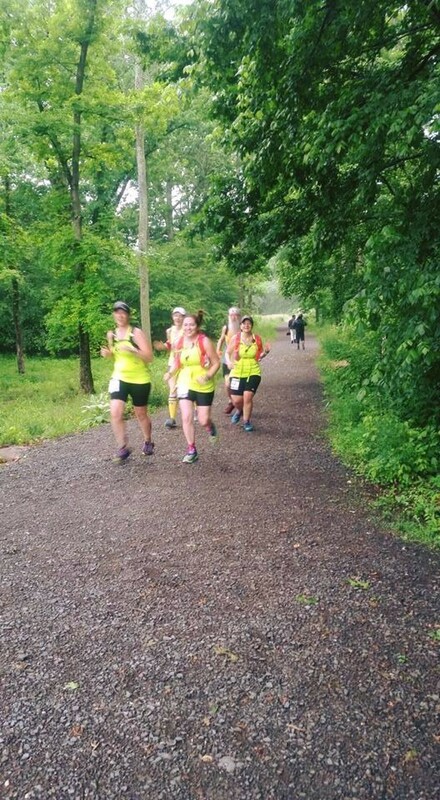 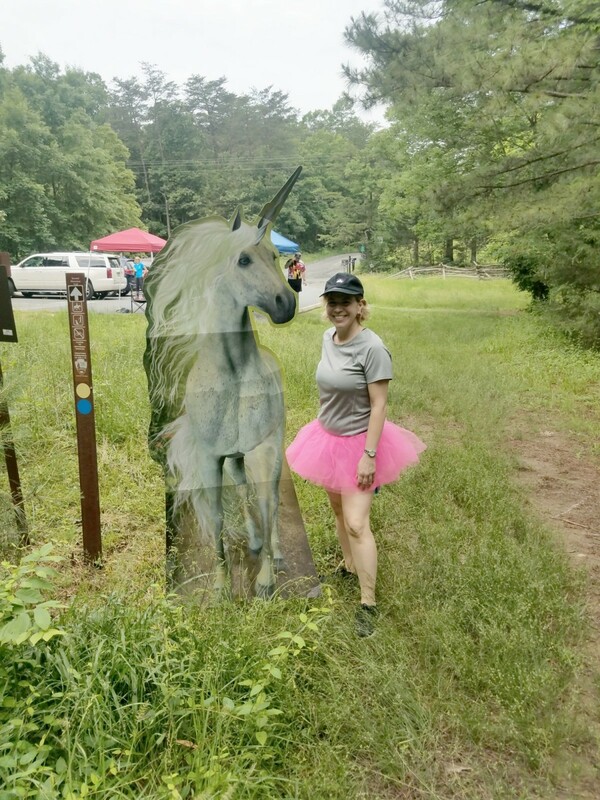 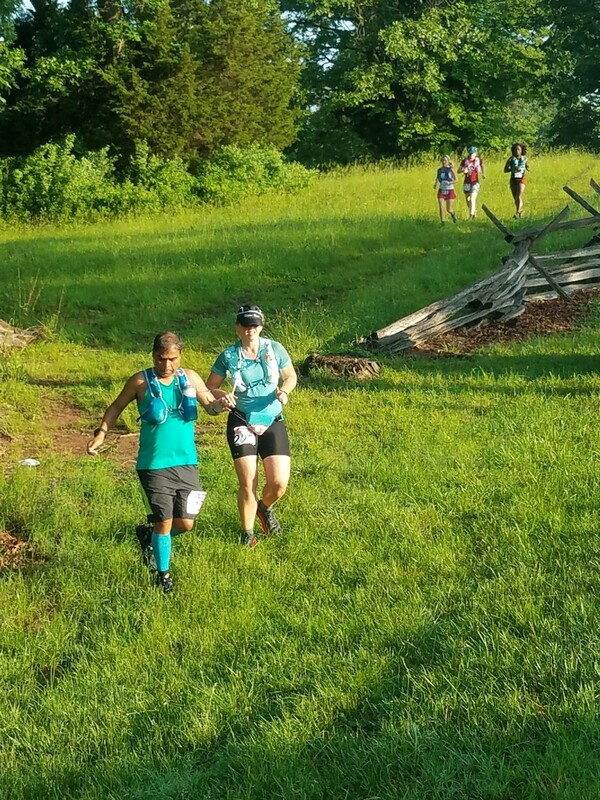 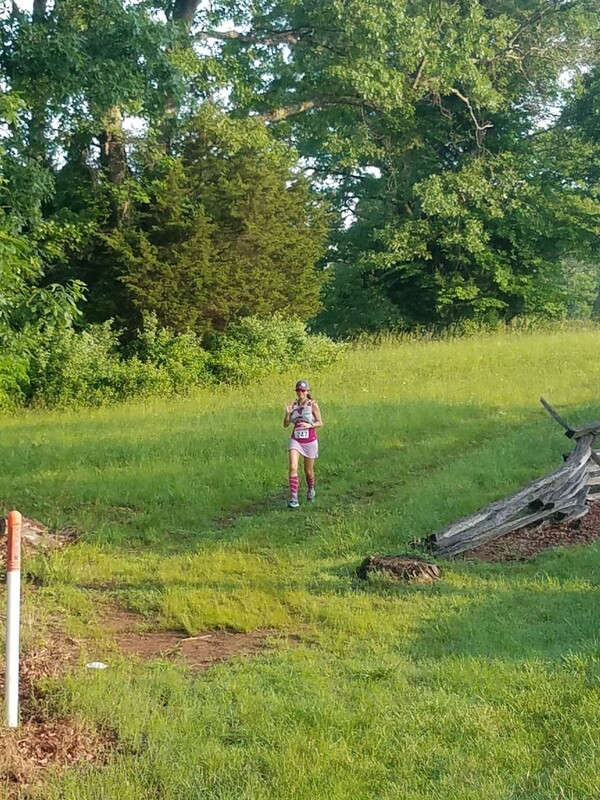 In addition to aid available at the start/finish area, there are two aid stations located at Stone Bridge just over 4 miles into a loop, and the Unfinished Railroad at 7.5 miles.